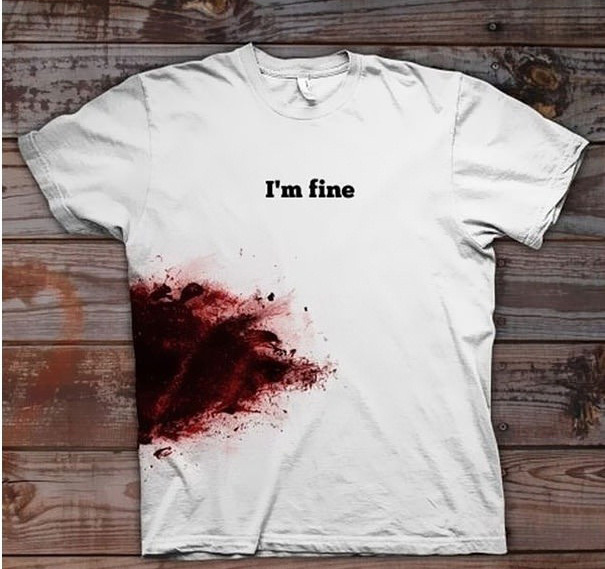 These are some creative t-shirts we found online 🙂 Some of them may contain inappropriate content but we think it is pretty creative! What do you think? 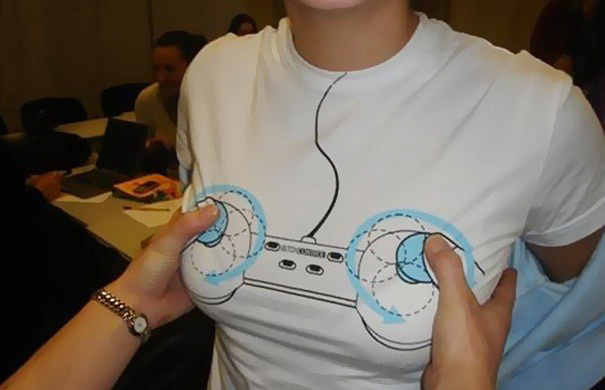 Now we know why guys like to play games. 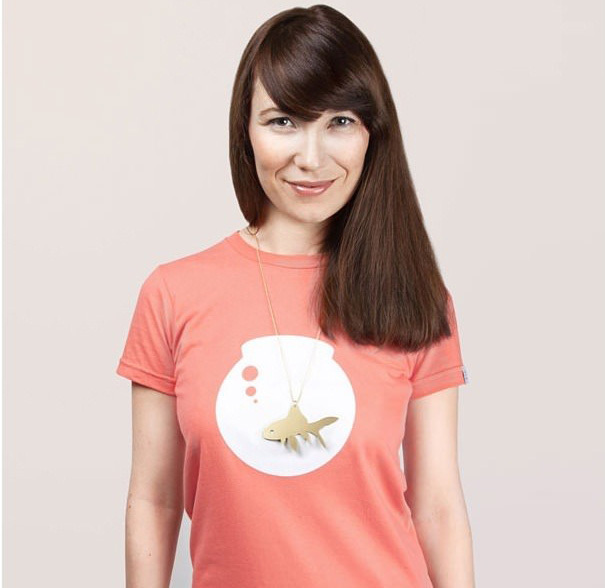 Gold Fish in a Tank Tee. I am pretty sure everyone will ask you if you are al right. 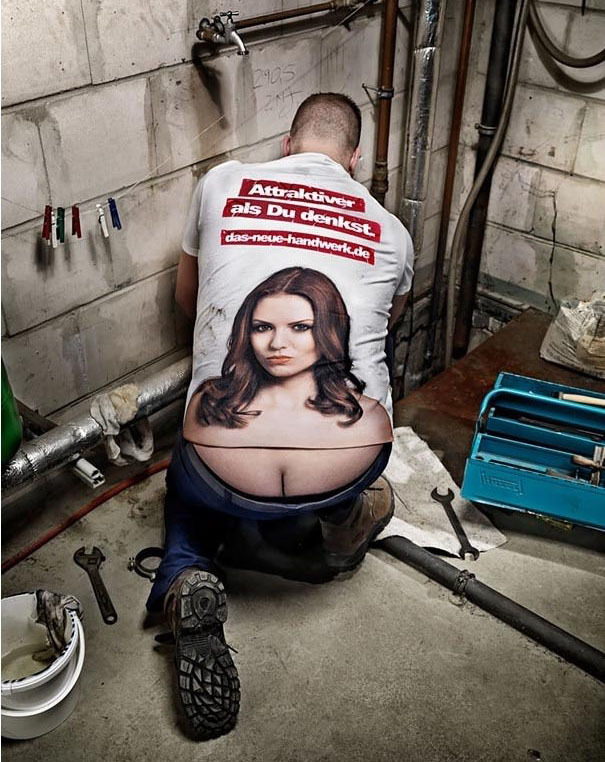 If this is your plumber, you will remember him for life. 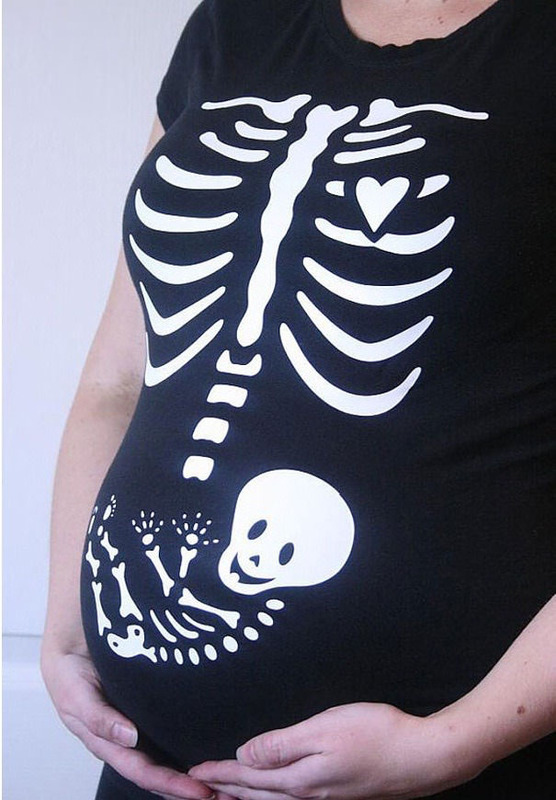 Good way to let people know that you are pregnant and not fat. You’ll probably throw on a T-shirt on a slack day to school or a boyfriend t-shirt when heading to bed but I bet you didn’t know T-shirts are a good way of advertising as well! 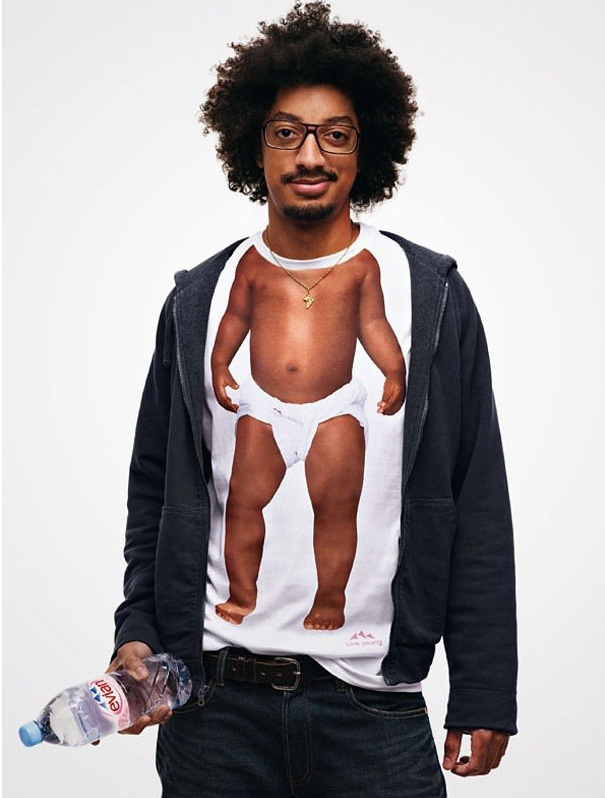 T-shirts are more than just comfort wear. Also, the first thing you notice about others is what they are wearing. 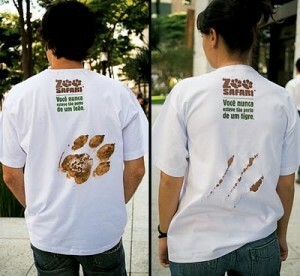 A humble T-shirt can serve as an affordable form of advertising tool. It not only costs lesser than a print advertisement, it is also mobile (because people wearing it walk around) and also have a longer lifespan. 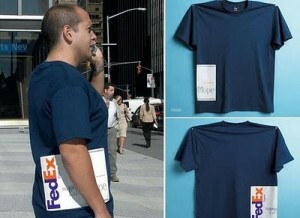 One of the most common types of using T-shirts as part of an overall branding tactic would be through staff uniform. Staff uniform not only makes your workers look smart and more professional, it also increases your credibility as a whole. 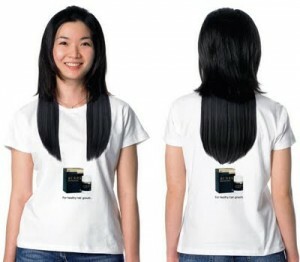 This T-shirt was worn by sales personnel of Eu Yan Sang and mailed to their prospective customers as free gifts to promote their new hair product launch. 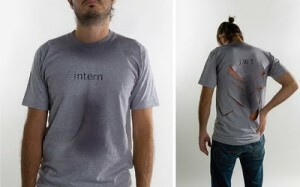 This creative T-shirt was given out to new interns of an advertising agency in New York. No wonder they belong to the creative industry! Look what the amazing Fedex team came up with! 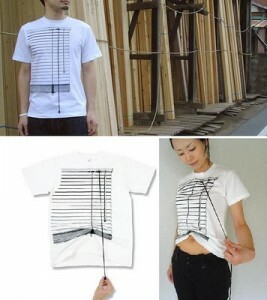 Japanese designers made used of textile and texture to create an interesting t-shirt. Feeling inspired? 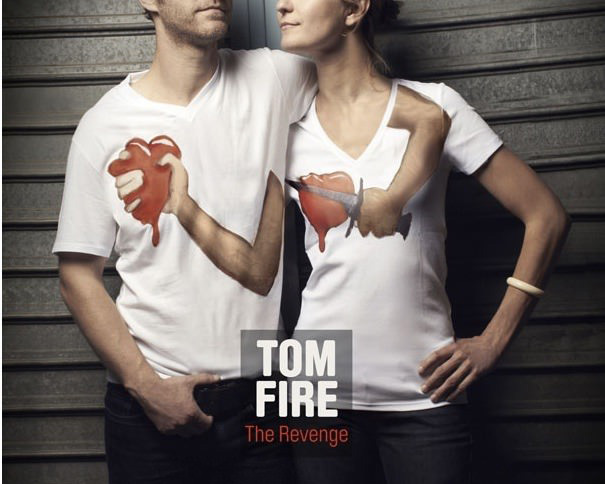 If you would like to use T-shirt as a form of advertising tool for your company or campaign, feel free to approach Ministry of Print as your desired T-shirt printer. We would be glad to be part of your advertising campaign.